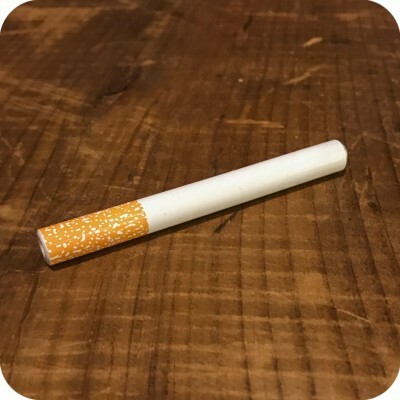 This Long Metal Cigarette Bat is the perfect size for any standard dugout. 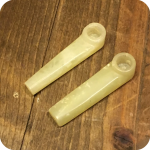 Smokers who like to be conspicuous will love this handy little pipe. Durable, unbreakable metal with a decent sized loading chamber makes smoking easy if you’re on-the-go. No more worrying about shattering another pipe, pick this up and worry no more. 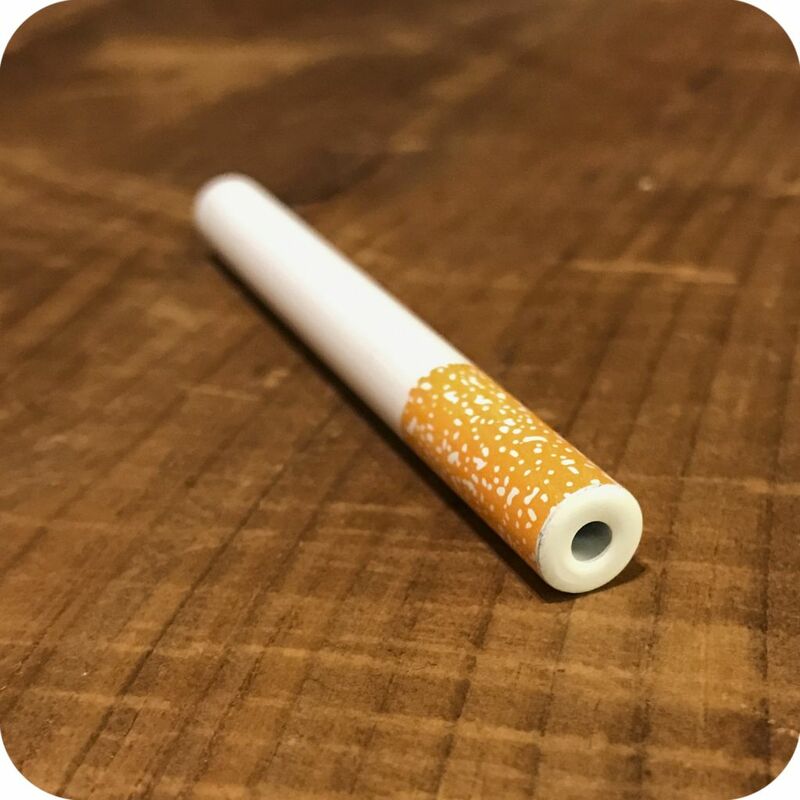 Keep this one-hitter maintained and cleaned by running a pipe cleaner throughout the piece and this pipe could last you a lifetime! We have a smaller version to fit smaller sized dugouts, and ceramic versions as well. Pick up a few, at this great price it pays to have a few laying around, or a nice little gift for the smoking enthusiasts in your crew! 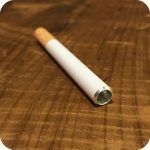 Always remember, no matter what your smoking preferences whether it be pipes, vapes, papers etc. you will always notice a better smoke when your dry herb is properly ground up. This is particularly true when it comes to such a small piece like this one hitter. If you do not have one already, it is highly recommended to invest in a grinder to make sure your getting the most out of your money and herb. You can check out some of our grinders we have for sale here. Tags: bat, Brooklyn, brooklyn glass, brooklyn smoke shop, long metal cigarette bat, metal cigarette, new york city headshop, on the go, one-hitter, sunflower, Sunflower Glass Co, Sunflower Glass Company, sunflower pipes, williamsburg, williamsburg head shop. 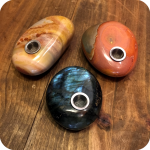 These Rounded Crystal Pipes speak for themselves!